 Thunderbud Haze Cannabis Seeds from the Holy Smoke Seedbank. We twice dipped the Thunderbud in the Strawberry pot and then out crossed it to Holy's very special Purple Haze to wrap up the most flavourful and fruity bud which has a penchant for really large growth and a powerful buzz. Large deep bounty full buds are common as she starts to express her traits you will be amazed at the fragrances and colours exposed with scents of citrus to watermelon to ripe berries lingering and hints of spice woven wonderfully into a delightful haze, However don’t be fooled by the approachable palette this strain has a particularly strong THC profile and caution is advised for the novice. Holy Smoke Seeds bietet sowohl reguläre Marihuana-Samen als auch weibliche Cannabis-Samen aus einem sehr ausgewählten Züchtungspool. Mit einigen der besten Züchtungen aus einer Mischung afrikanischen und europäischen Ursprungs sichert sich Holy Smoke Seeds seinen Platz als sehr ausgewählte Samenbank, die nur Premium-Cannabis-Züchtungen anbietet. 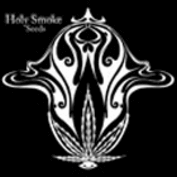 Sie können jetzt bei Seedsman Holy Smoke Seeds kaufen.